Um... lovely as that pink cadillac is Nicki, it might be a bit small for you? 24. 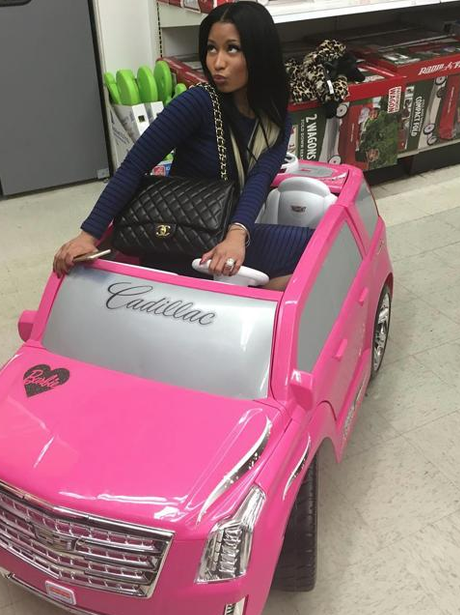 Um... lovely as that pink cadillac is Nicki, it might be a bit small for you?